According to the latest statistics, there are well over 1.3 million British expats legally residing in Australia. They have chosen to live here for a variety of reasons. Some of the most common include a change of lifestyle, a more amenable climate and a greater number of entrepreneurial opportunities. Still, it can be quite challenging to get a business off of the ground in a foreign country. It is, therefore, welcome news that the Internet has done away with many of the concerns associated with a traditional B2B enterprise. How can expats establish a sound online presence and why has Shopify already been employed by millions of start-up firms? One of the reasons why many budding businesses fail to reach their potential is that owner(s) do not have the ability or the insight to broaden their respective horizons. In other words, they limit themselves to a specific city, region or demographic. This is a sure-fire method to torpedo an idea that could have otherwise provided lucrative results over time. 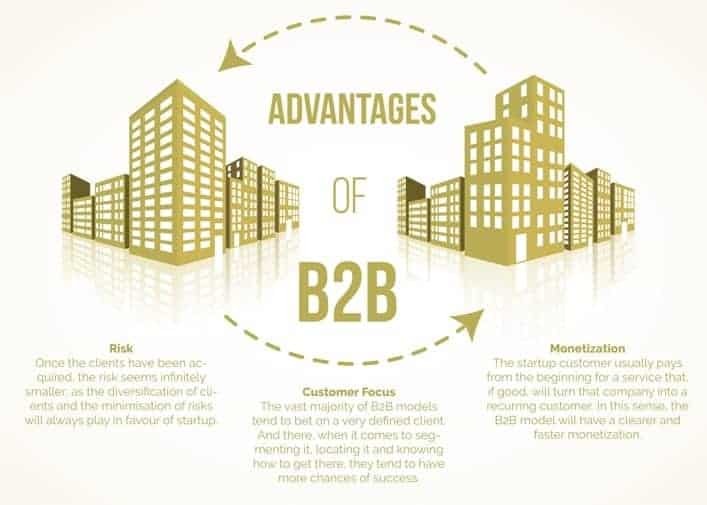 The main advantage associated with cloud-based B2B ecommerce solutions involves a superior sense of flexibility. No longer will firms be impeded by concerns such as logistics or in-house implementation. 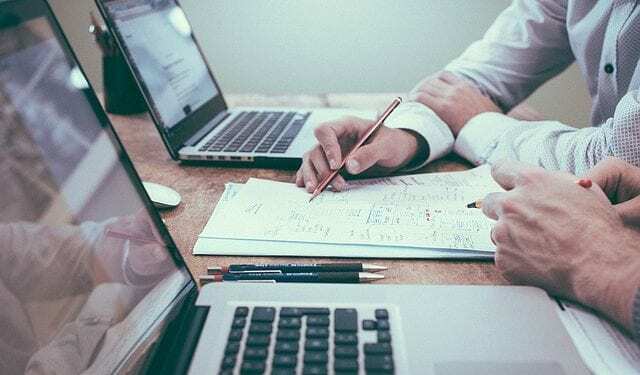 As a result, it is much easier for owners to turn their focus towards other important areas such as developing transparent business-to-business relationships. This is particularly important when we consider the sheer size of Australia (not to mention its strong economic connections with other countries). Unfortunately, not all e-commerce platforms will suffice. Such “cookie-cutter” options offer cost-cutting benefits, but these come at an ironically high price. These platforms are not often able to cope with the needs of a specific organisation. They can be exceedingly difficult to implement and scalability is always an issue. This will cost a B2B enterprise time as well as money in the long run. The good news is that Shopify has been able to effectively address these and many other pitfalls. Targeted enterprise resource planning (ERP). Well over 100 electronic payment gateways to choose. Checkout times that are up to 40 per cent faster than traditional methods. The ability to market across multiple channels. Dedicated and professional customer support technicians who are available 24 hours a day and 365 days a year. There is no doubt that Australia holds a great many opportunities for any British expat who possesses motivation and a dream. The key is to remember that there are other tools which can be leveraged in order to enjoy levels of success that might have seemed virtually impossible in the past.